Most of our joy in Bonaire has been water based, swimming, snorkeling, diving, but there have been some land based activities that we have really enjoyed. We always like to rent a car when on a new island to explore the regions that are not accessible by boat. Shortly after we arrived in Bonaire we shared a car with our boat buddies John and Ziggy from Windancer IV and toured toured the southern 2/3rds of Bonaire, leaving the northern national park for another day. What a fun weekend. 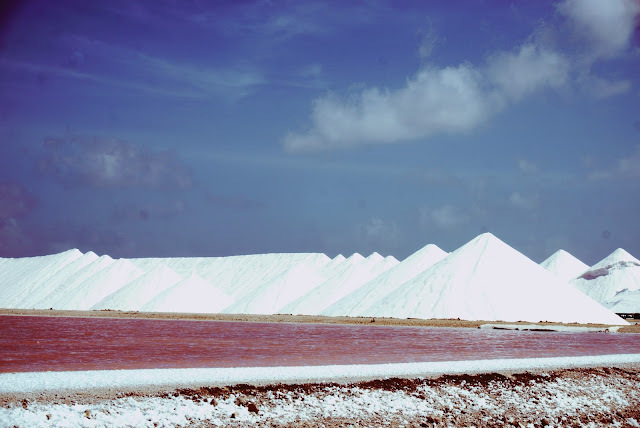 Sail, walk and Triathlon in Bonaire and we are right at the start/finish line. All the water pictures were taken from Rhapsody. When we first arrived in Bonaire several people told us that we had to do the Ostracod dive. "Ok, but what is it?" "A fabulous light show underwater"
Chocolate and rum, a winning combination. 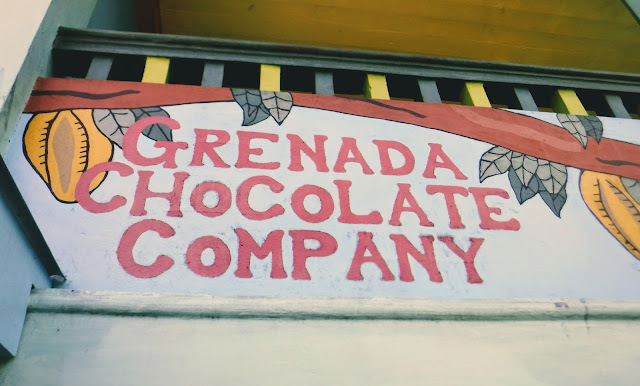 This was the second half of Cutty's tour, the Grenada Chocolate Company and the Rivers Rum distillery. 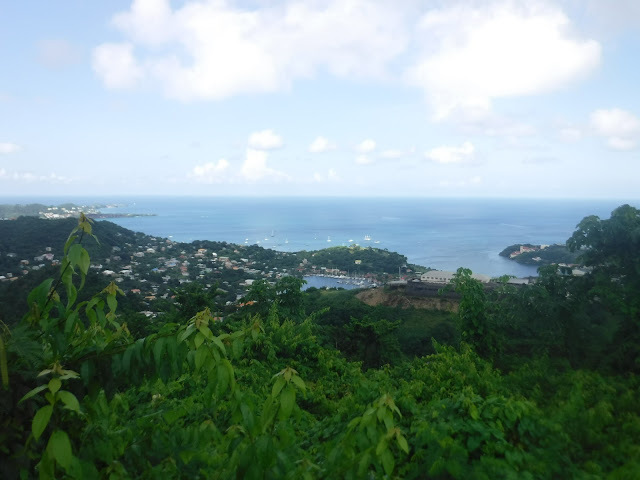 As we were preparing to leave Grenada, I made a list of things that I hadn't done yet but wanted to do before we left. High on that list was a Cutty's tour. Cutty is a Grenadian who leads custom tours all over Grenada. He came so highly recommended that I was a little skeptical that he would live up to the hype, but he certainly did. The man is an encyclopedia of knowledge about the flora, fauna and history of Grenada.